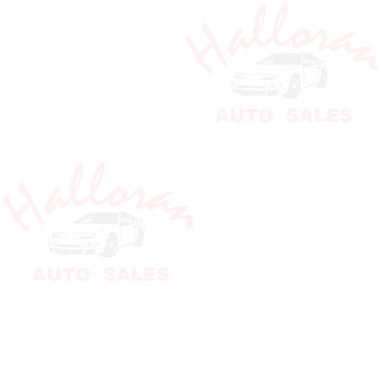 Daryl Buder started with Halloran Auto Sales in 1978. After working there for 17 years, he bought the company in 1995. Daryl still owns the business, located at 5601 Godfrey, Rd., Godfrey, IL. 62035. Stop in and see him or one of his employees for your next auto purchase. If you have any comments or questions, please feel free to call 1-618-466-4242 or use the Contact page.